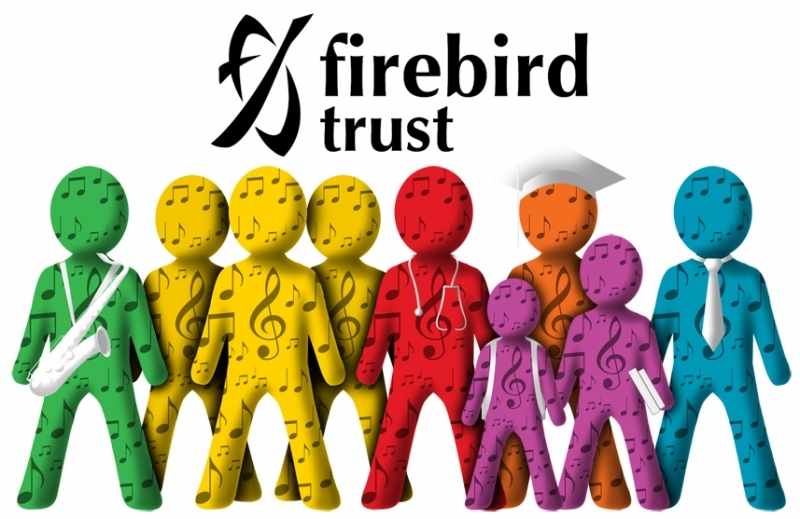 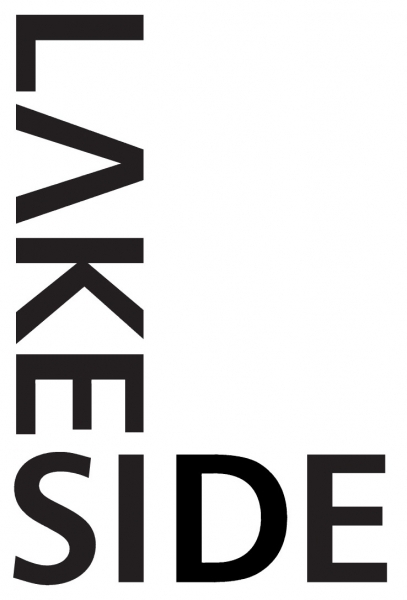 Working together to create joined up, high quality music education for children and young people, in and out of school. 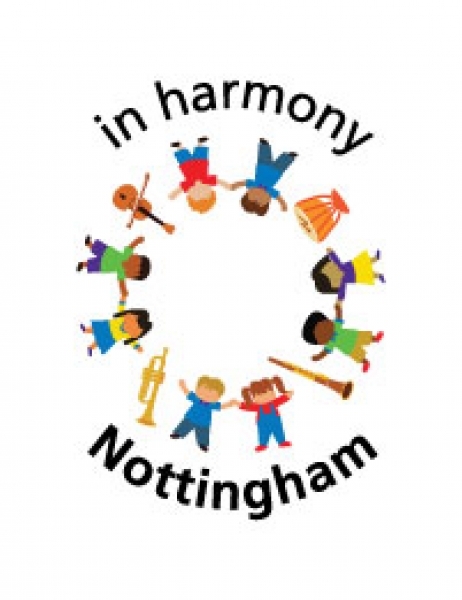 is that all children and young people in Nottingham have a rewarding and inspiring experience of making music with others, and our mission is to facilitate joyous, life-enhancing and confidence-building experiences that equip children and young people with perseverance, self belief and a life-long love of music. 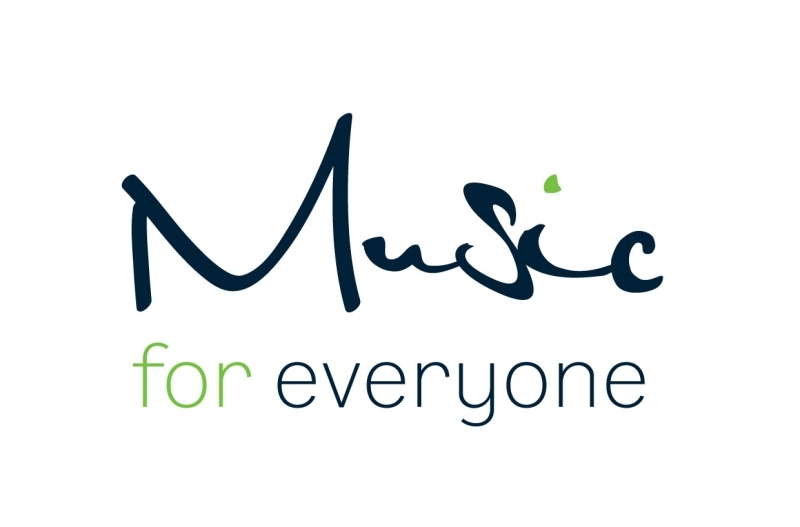 to find out all about the exciting range of activities, performances, resources and training that our wide range of experienced partners bring to the music hub.